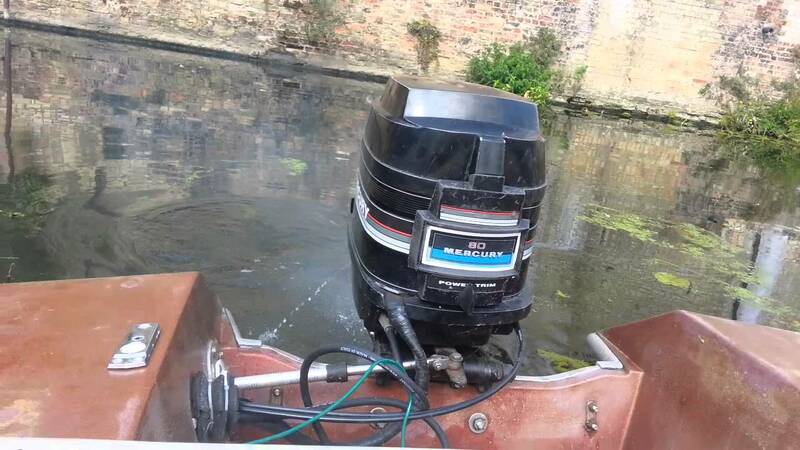 We often get the question, ‘why is my 4.3L MPI MerCruiser overheating?’. The focus of this article is to identify the reasons why a 4.3 liter overheats or runs too hot. 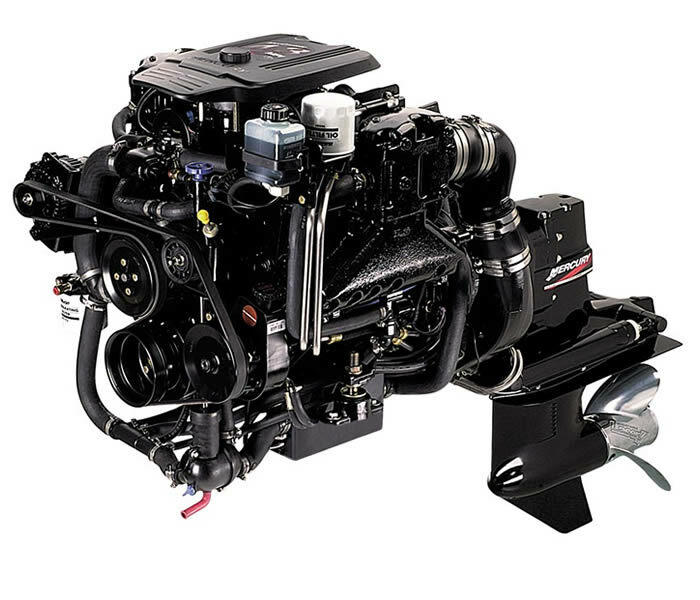 Follow this troubleshooting guide to identify the causes and solution to fixing a 4.3L MerCruiser that is overheating or operating at high temperatures. It’s highly recommended to download a MerCruiser repair manual if you intend to repair or diagnose overheating problems yourself. 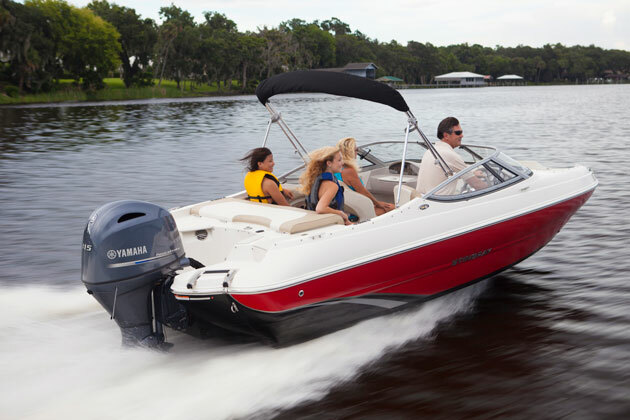 A MerCruiser service manual contains critical specifications, and may contain additional information necessary for proper repair. 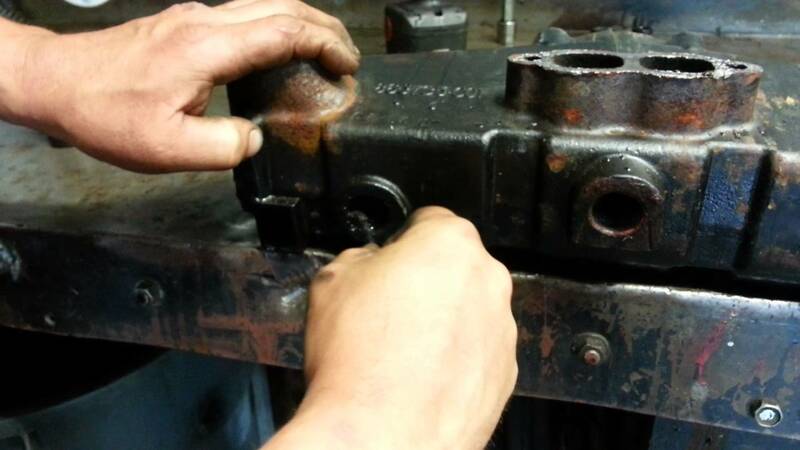 Improper repair to a MerCruiser engine can render it unsafe or result in further damage. Overheating issues are classified as ‘overheating engine mechanical,’ ‘engine overheats cooling system,’ or a combination of both. 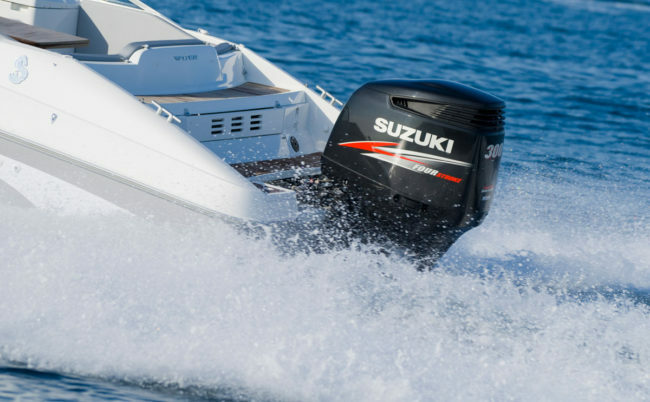 Keep in mind that there may be more than one reason a 4.3L MerCruiser is overheating. Also, it’s important to verify the engine is actually overheating. Make sure the temperature gauge and sender is operating correctly, test if necessary. 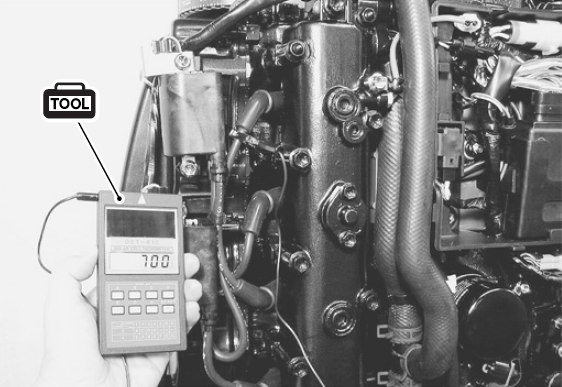 The best way to test the gauge or sender is to replace it. 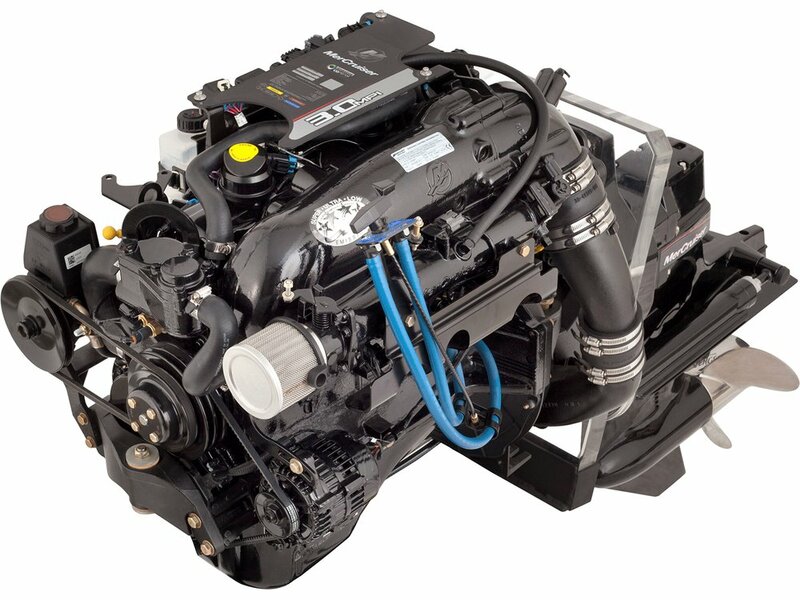 The 4.3 MerCruiser engine rpm is below manufacture specifications at wide-open-throttle WOT (or engine laboring). This can be a result of a broken or damaged propeller, replace prop if necessary. Excessive growth on boat bottom, clean the bottom of boat in needed. Inspect the false bottom for excessive seawater. Incorrect rotor location. Reset rotor location. Spark plug wires crossed (incorrect firing order). 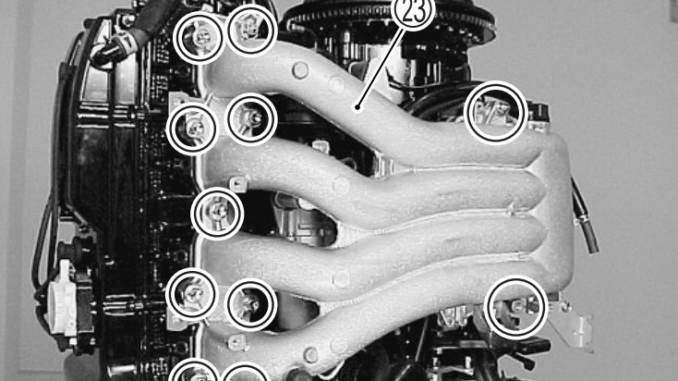 Factory firing order spec is: 1-6-5-4-3-2. Reinstall the spark plug wires in correct firing order. See repair manual for more info. Lean fuel mixture. 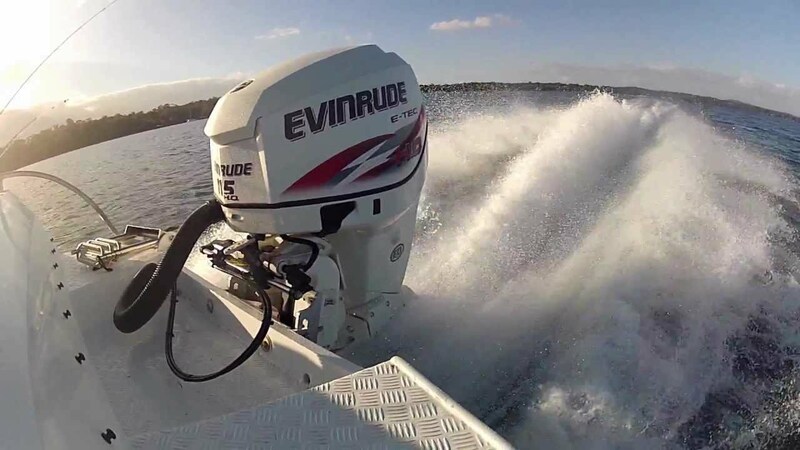 Empty the MerCruiser’s fuel tank and refill with the correct gasoline. Incorrect spark plug heat range. Replace the spark plugs. Spark Plug Type: AC Platinum (AC 41-932). Spark Plug Gap: 0.060 in. Check for possible exhaust restriction. 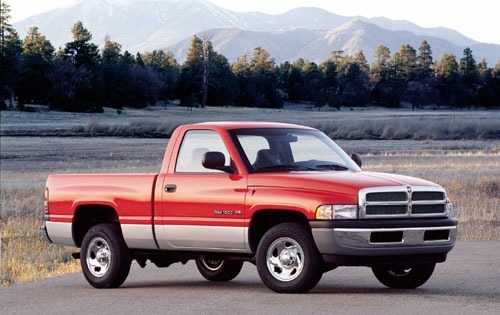 Inspect the engine’s exhaust system for blockage, damage and repair if needed. Valve timing off. Readjust the valves to factory specs. Refer to repair manual for valve adjustment procedures. Blown head gasket(s). For reference, it’s not possible to diagnose a blown head gasket using a compression tester. Generally, if the engine overheats above 3000 rpm, replace the head gasket. On seawater cooled engines, a plastic clear tube can be installed between the exhaust manifold and thermostat housing. 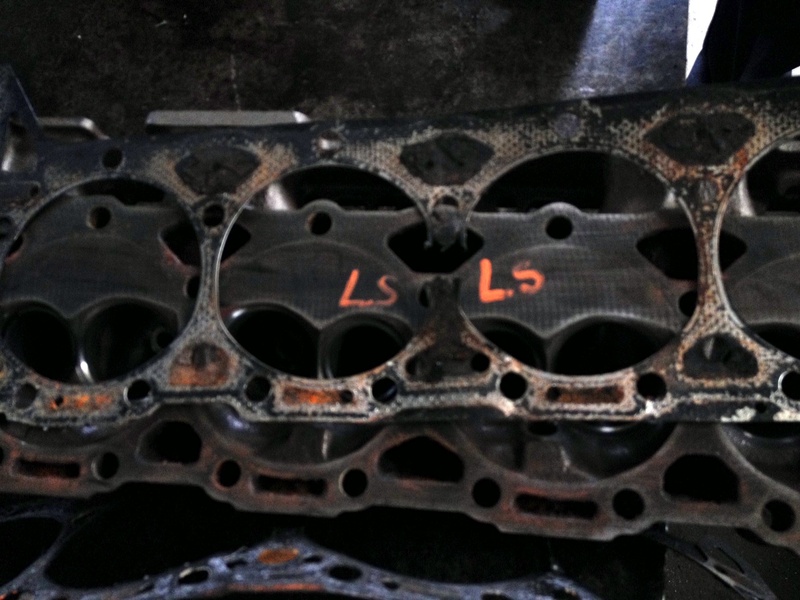 If air bubbles are present in the upper rpm range, replace the head gasket. The MerCruiser engine is getting insufficient oil supply to moving mechanical parts. Check the motor oil level and fill if needed. Make sure the engine oil is flowing through the oil passages, clean passages if necessary. Loose of faulty serpentine drive belt. Replace the serpentine belt with a new belt. Seawater shut off valve is either fully closed or partially closed. This pertains to models equipped with a seawater shut off valve. Damaged, clogged or incorrectly installed sea strainer. Remove and clean the strainer, reinstall it correctly. Check for a loose hose connection between the seawater pump inlet and the seawater pickup. Torque all hose clamps if needed. Seawater inlet hose is collapsed or kinked. Visually check the seawater inlet hose and either replace or shorten it to prevent kinks. Seawater pickup blockage. Clear the blockage from the seawater pickup. Seawater pump malfunction. 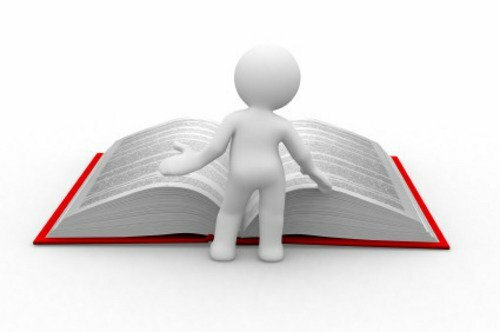 Refer to section six in the 4.3L MerCruiser engine repair manual. Blockage, obstruction in cooling system such as salt buildup, rust, sand or casting flash. Flush the engine’s cooling system. Engine’s circulating pump faulty. Replace the water circulating pump with a new pump. Incorrect mixture of antifreeze. Drain coolant and replace with correct mixture. Heat exchanger cores clogged. Cleanup the eat exchanger if needed. Refereed water hoses at the distribution block can cause the 4.3 liter engine to overheat. Check for reversed hoses and reinstall properly if necessary. Worn or broken seawater pump impeller. Replace the pump’s impeller with a new part. Check the drive belt for looseness, worn or damage. Replace the serpentine drive belt if necessary. 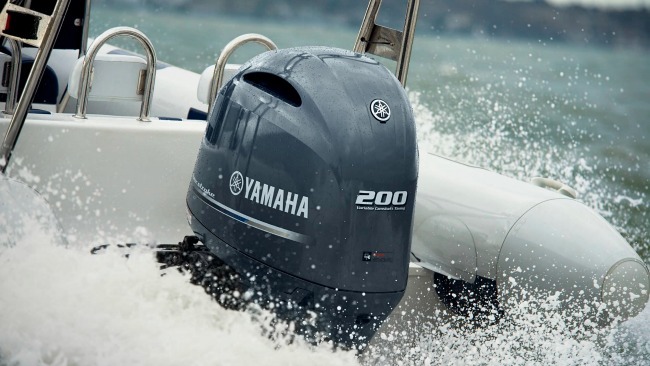 Check the bottom of boat for obstructions that can cause turbulence. When turbulence arises it can cause air bubbles to be forced into the cooling system. Remove any obstructions from boat bottom. Seawater pump malfunction. Replace seawater if needed. Worn or damaged seawater pump impeller. Install a new pump impeller. Spark Plug Gap: 0.060 in. This overheating troubleshooting guide applies to the 2001 2002 2003 2004 2005 2006 2007 2008 4.3L MPI gasoline engine with serial numbers 0M322781 and Above.